Karel shares she got pregnant even before their vacation in Italy in October! Karel Marquez and husband Sean Fariñas are expecting their rainbow baby. 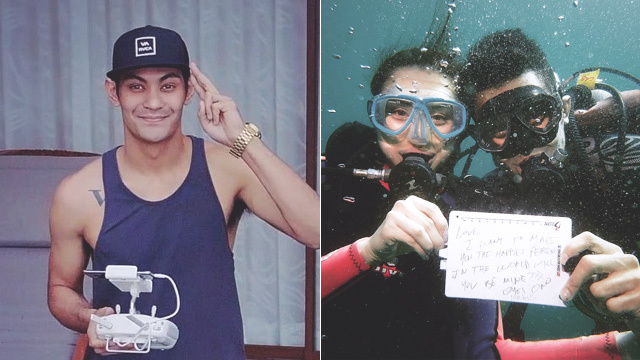 The couple announced the good news on their Instagram accounts on Saturday, November 17. 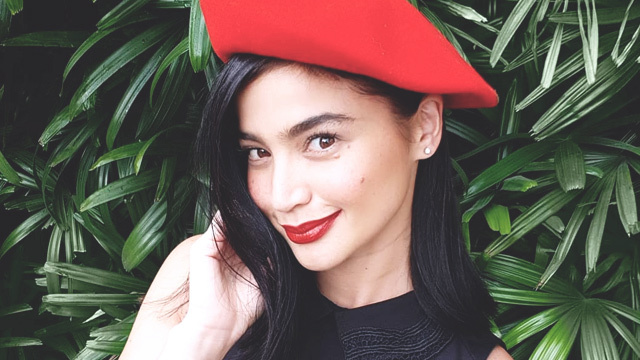 The excited father-to-be broke the new by uploading a video of Karel's ultrasound session, and captioned it, "Super blessed... our prayers have been answered..."
Meanwhile, Karel was thrilled upon hearing her baby's "amazing heartbeat." Uploading a photo of herself with Sean, she wrote, "Now attending a wedding reception tonight, and yes, as my husband @sean_farinas confirmed with excitement through his post, I am holding my baby bump now, and I know I will 'show' even sooner than ever because they say your skin/muscles are more relaxed especially on the third pregnancy so yes, expect to see me big LOL! "We aren’t the type to hide something that means SO MUCH to us, even if there are lots of risks, they say. "We are happy to make you part of this journey, wherever it will take us. We are just thankful to God that we have this moment, now. "I mean how can you not be happy seeing a normal looking baby inside you with an amazing heartbeat! Thank You, God! "This is us, we are pregnant and soon we will be five!" Karel didn't provide other details save for the fact that she got pregnant even before their vacation in Italy in October. She ended her Instagram post, "Not to break your bubble, but it’s not 'Made in Italy!' Little did we know I was already pregnant na pala before the trip! KALOKAAAA DI BA. Akalain mo 'yun after the walking and all! Proud 'locally made.'" This baby will be Karel's second child with Sean. It can be remembered that Karel got pregnant in 2017, but suffered a miscarriage in July. 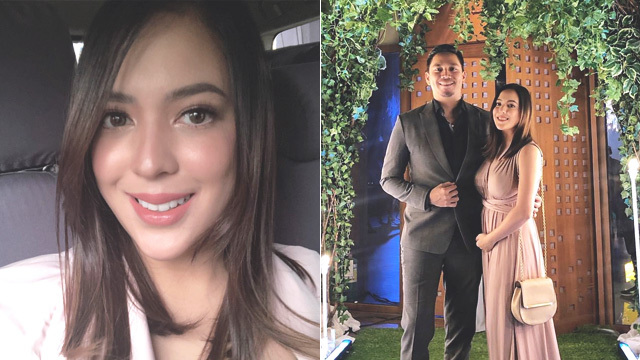 The former MYX VJ already has two children, Keiley and Kyler, from her former relationship with her ex-boyfriend Arman de Guzman. Karel and Sean got married on December 1, 2016, at the Santuario de San Antonio Parish in Forbes Park, Makati.